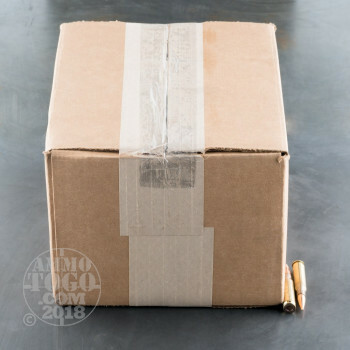 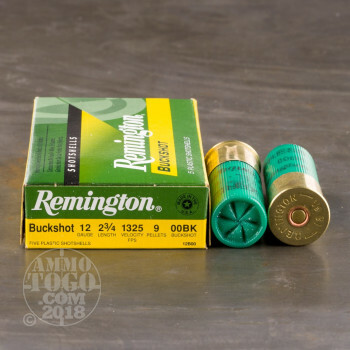 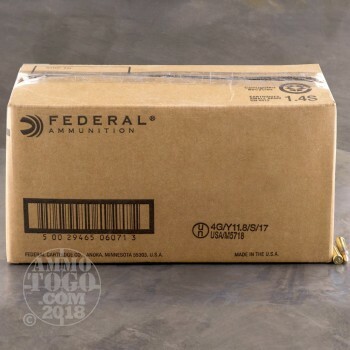 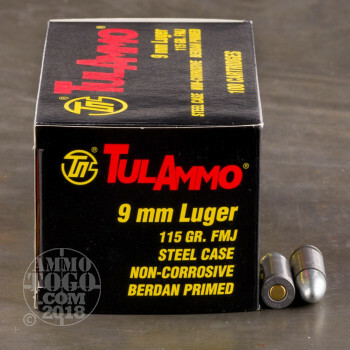 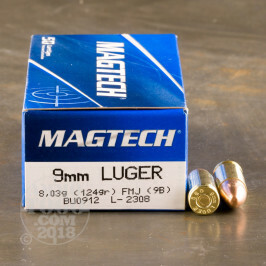 With bulk .223 ammo, 9mm handgun cartridges, and other great rounds, Ammo To Go is the primary online source for all your cheap, bulk rounds for range training as well as specialty/self-defense ammunition needs! 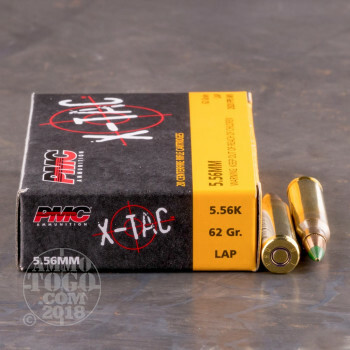 Ammo To Go supplies sportsmen, hunters, and law enforcement throughout the United States with quality rounds, fast shipping and top-notch service. 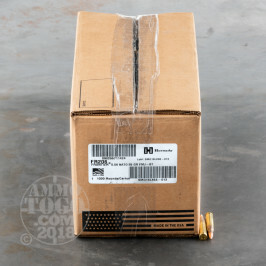 Contact us at 979-277-9676 or email sales@ammotogo.com. Get them while they're hot! 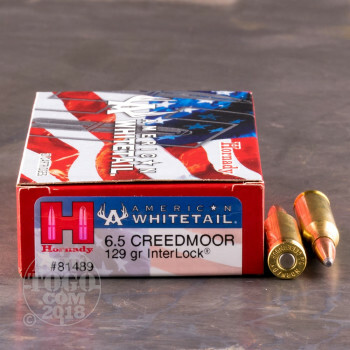 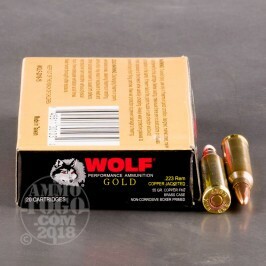 Check out our ammo specials for April.